"This is The Same Book that has helped make many people rich beyond their dreams!" "The Master Key System to Great Wealth! Now Combine with the Great Secret Voodoo Seal of Wealth and Money Attraction! " 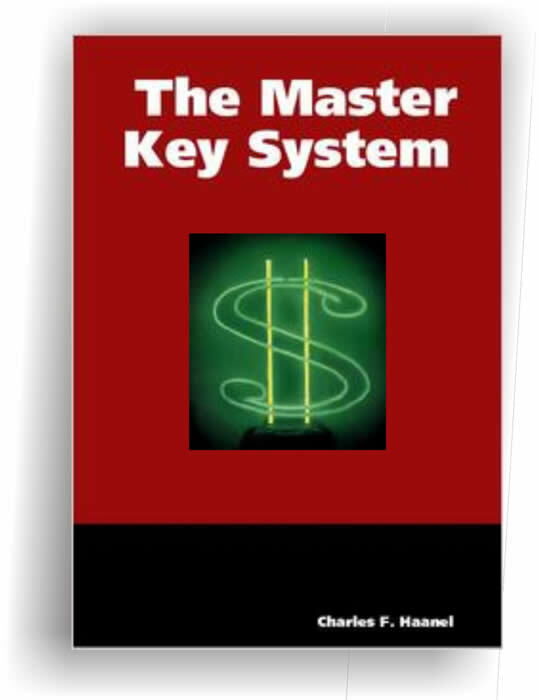 The Master Key System by Charles F. Haanel is the only clear, concise, comprehensive, definitive, distinctive, cogent, and scientific presentation of the Creative Power of Thought ever formulated by any one person at any one time. The Master Key System is a system that teaches the ultimate principles, causes, effects, and laws that underlie all attainment and success. The Great Voodoo Seal of Wealth and Power!